NSE Engineering provides both Civil and Structural Engineering Design, investigation and analysis services to clients in Oklahoma and surrounding states on small to mid-size projects. 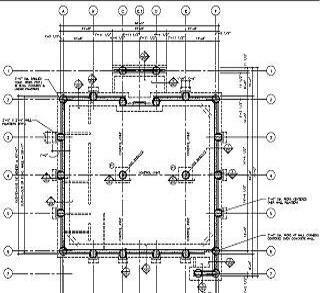 We address the full life cycle of site planning and structural design through our integrated services. Building Design, Performance, Construction Support Services, Condition Assessment, Investigative Services and Failure Analysis. NSE Engineering began in 1997 in Norman Oklahoma with the following Vision: To provide Civil and Structural Engineering Services of Consistently High Quality to the Construction Industry To offer Economical and Practical Solutions based on thorough Engineering Knowledge, Experience and Hard Work. To maintain tools required to perform Engineering Analysis and Design. To maintain the highest level of Professional Ethics and Conduct. Today we have grown to a combined engineering experience of over 50 years!